The Best Service. Fair Pricing. Free Consultations for your business. 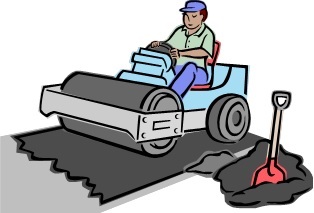 Asphalt Paving Services – Installed Thousands (and Counting) of Driveways, Parking Lots, Paths and Courts. JK Meurer’s history goes back to the 1940’s when it began operations as A and M Radabaugh. 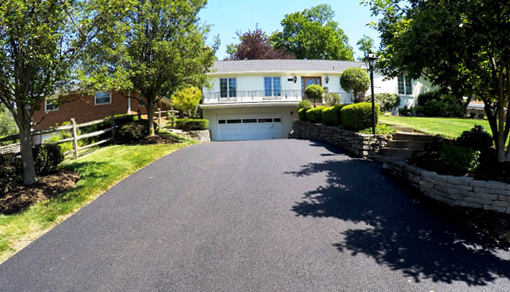 In 1978 it became Meurer Radabaugh and finally in 1985 it became JK Meurer Corp.
As you know from our conversations, I have been very pleased in the total process of getting our residential driveway resurfaced. You and your employees were very pleasant and professional. Your price was fair. Your work was excellent. I will continue to refer others to your company. Thanks again. 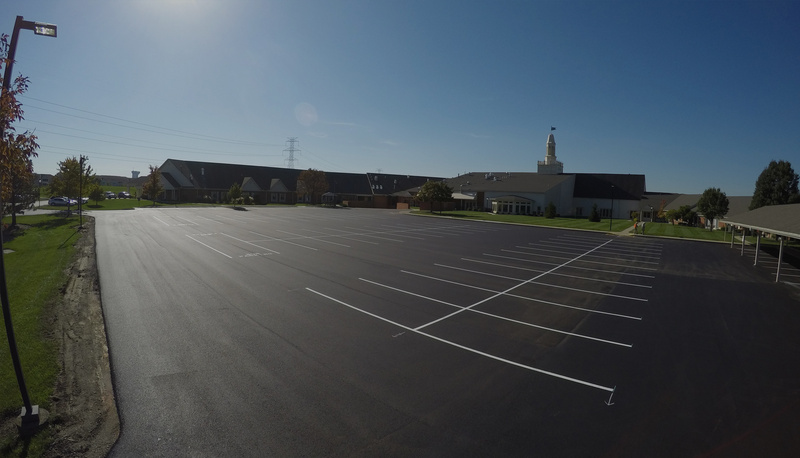 We wanted to thank you for our new beautiful driveway. The crew was great to work with. You delivered everything you promised and we will tell our neighbors about our experience. 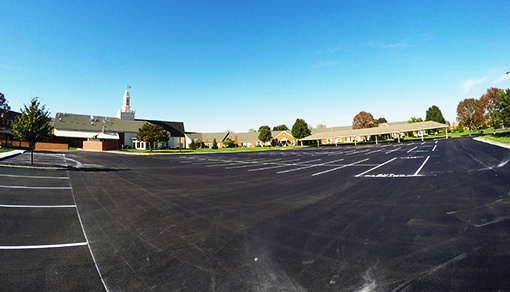 We were pleasantly surprised to find such an experienced crew show up to complete the work. 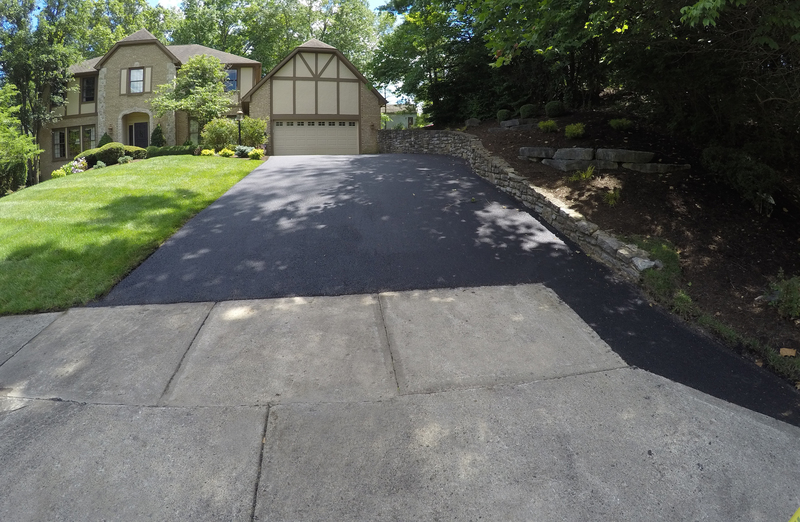 I looked at the workmanship of a number of companies before deciding to use your company and found the finish on my driveway to be one of the best I have seen. 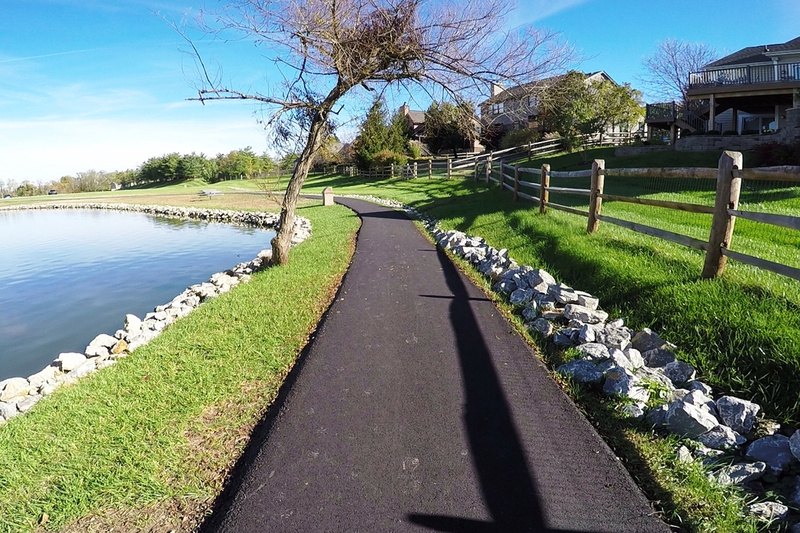 We want you to know how pleased we are with our new driveway. We appreciate your promptness in doing the job in the time you quoted. We have had many compliments. When the job was completed, everything was tidy and cleaned up. We have already recommended your company to our friends and co-workers. Thanks for a great job. 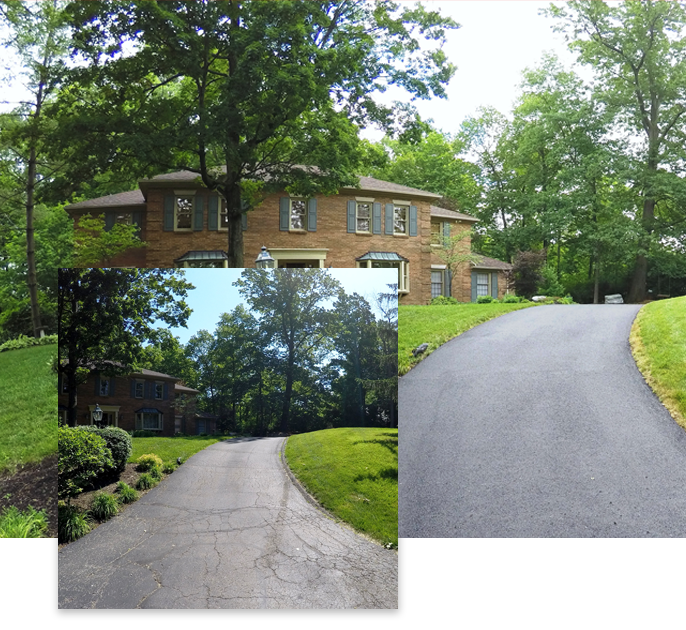 Free Driveway Consultations. The Best Service. Fair Pricing.